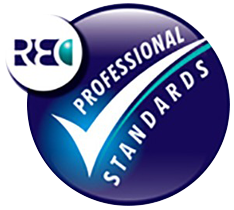 The Recruitment and Employment Confederation (REC) is the professional body dedicated to raising standards and highlighting excellence throughout the recruitment industry. As a member of the REC we adhere to their Code of Professional Practice. This demonstrates our commitment to professional and ethical recruitment and provides you with the confidence that we operate strictly to the highest standards of best practice in recruitment.